There is a common misconception that if a person sees well, their eyes must be healthy. In fact, many serious, sight-threatening eye disease have no early warning symptoms. During our comprehensive eye examinations, our doctors of optometry do much more than just determine your prescription for eyeglasses or contact lenses. He or she will also check your eyes for common and rare eye diseases, assess how well your eyes work together as a team and look for indicators of many potentially serious health conditions that affect other areas of the body. The connection between vision and other systems of the body make routine eye exams an important part of preventative healthcare— regardless of your age or your physical health. Comprehensive eye exams provide optometrists with a close-up look at your blood vessels, the optic nerves, and other complex eye structures, all of which may contain clues to conditions that could pose a serious risk to your health. A number of underlying health conditions can be detected through a comprehensive eye exam, ranging from high blood pressure and diabetes to certain forms of cancer. Retinal imaging (frequency to be determined by your optometrist). 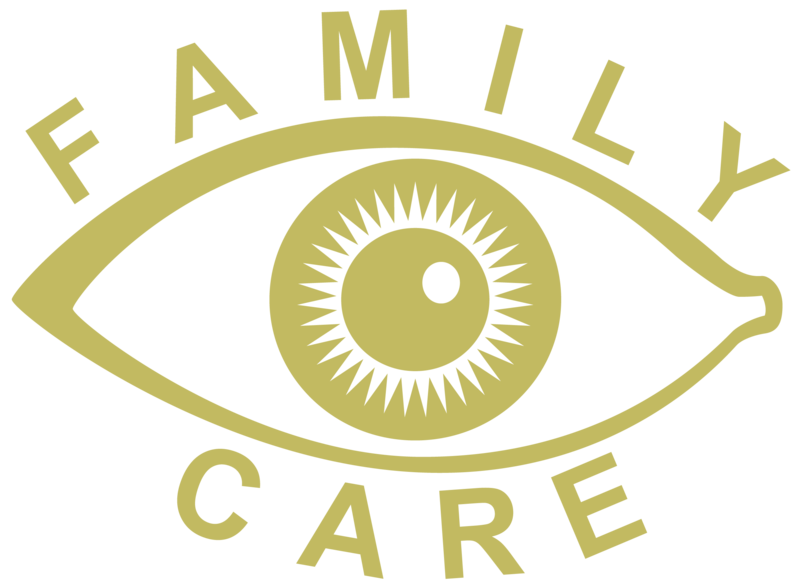 We recommend a child first eye exam to be between the age of 6-9 months, again by the age of 3 and then annually.